You are here: Home / About Us / Latest news / Shortlisted for UK Coach Awards 2018!! 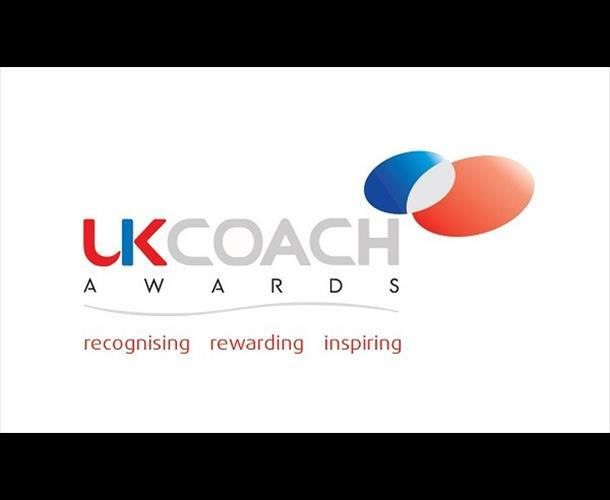 Yet again, we are proud to announce we have been shortlisted for the 2018 UK Coach Awards. We look forward to the upcoming award night on Thursday 10th May 2018 at Viva Blackpool. The competition is strong again, we wish everyone is all categories the best of luck. Keep your fingers crossed for us on the night! !